BrowZine is now available at SMU! Create and manage your personal journal collection from your computer, as well as your tablet or smartphone. When you open BrowZine for the first time, you’ll see a list of schools – select Singapore Management University. Go to Settings to set up a BrowZine account (using your SMU email). 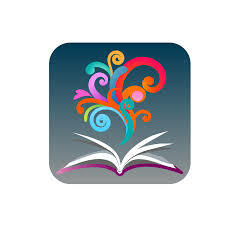 Setting up an account will allow you to use the "My Bookshelf" feature in BrowZine. When you try to access articles, you may be prompted to login with your SMU Student / Staff ID and Password.